Twenty-two winners will be selected in this national competition; their artwork will be displayed at the Basilica of the National Shrine of the Immaculate Conception in Washington, D.C. during Advent and Christmas 2019 and be featured on the MISSIO USA Messenger ChatBot. 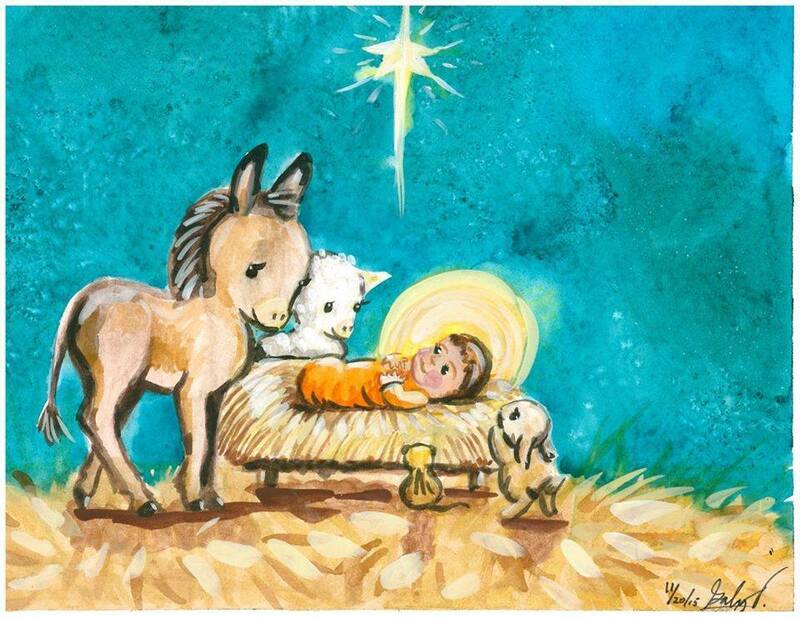 Two grand-prize winners will also be selected, and their artwork will appear as the official Christmas card of the National Director of the Pontifical Mission Societies, Reverend Andrew Small, OMI. Contest winners will be notified in late spring 2019 and announced to Catholic media in fall 2019; All winners receive a commemorative plaque. Past winners may not enter this year’s contest. To enter, please complete the form at right and upload your art as PDF or .jpg file. Files may not exceed 100MB. Please note, artwork cannot be returned. Artwork that does not conform to the guidelines will be disqualified. Please, no vertical designs.